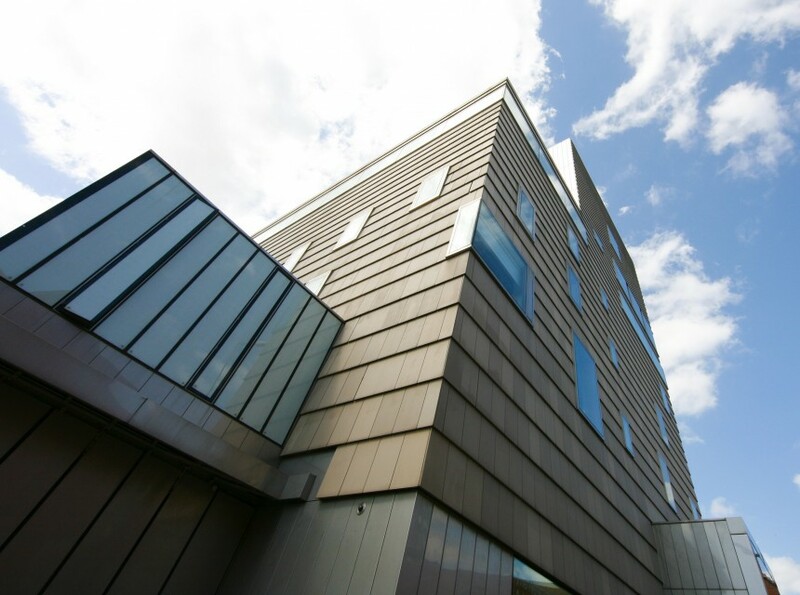 Raise money for your favourite charity by abseiling down The New Art Gallery Walsall. The gallery is ideal for charity abseils to raise money for your chosen cause. We hold regular charity abseils for major charities in the UK all of which are organised by individual charitable groups. We can only offer abseils for registered charities and not for individuals, to find out about the costs, terms and conditions are available in the Abseil Procedure notes and information pack are available to download opposite (right side of the page).